Did you see the Golden Globe Awards? 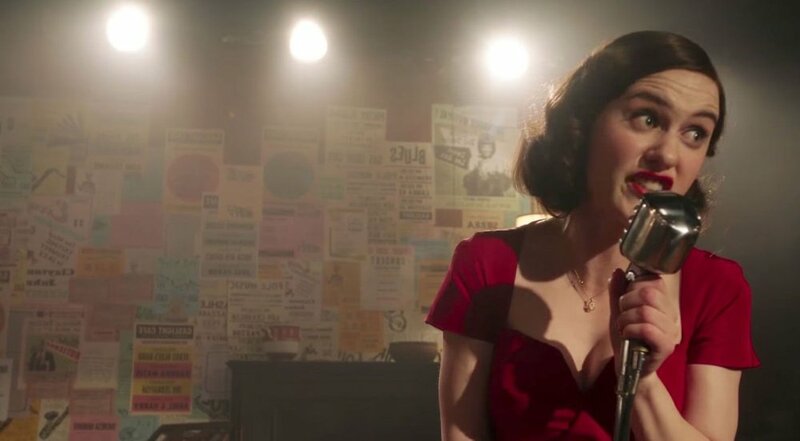 The Marvelous Mrs. Maisel was nominated for several. Rachel Brosnahan won for Best Actress for her portrayal of the Mrs. Maisel. The show is about a stand up comedian in New York City during the 1950s. But who were the real-life standup comedy influences on the fictional character? We do a deep dive into the comedians that helped shape the Marvelous Mrs. Maisel.